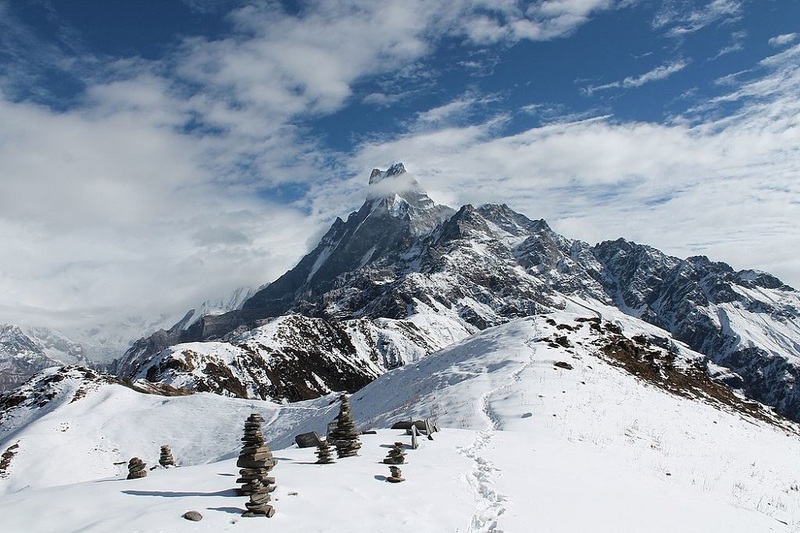 Mardi Himal trek is the shortest trek in the Machhapuchhree region. It is astoundingly beautiful with amazing scenery. During the March April May it is the best relaxing and refreshing time with Rhododendron all around. This is the budget trek. Book or Inquiry. 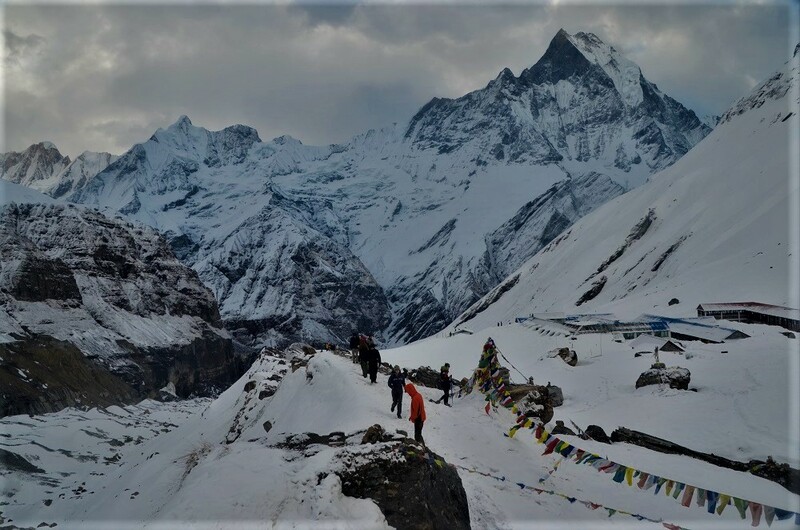 Annapurna Base Camp Trekking is one of the World’s most visited trekking place in the World. You can customize this trek from 7 to 10 days as per your schedule. 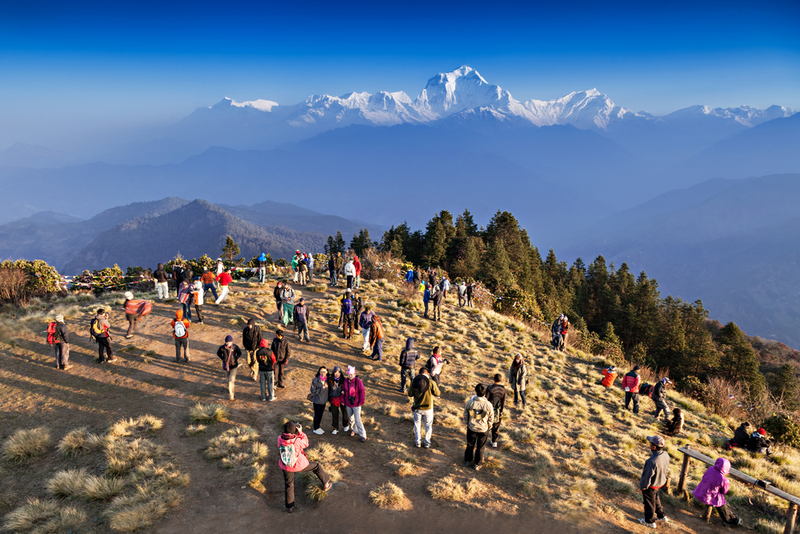 If you just include Ghorepani and Ghandruk in your trekking to Annapurna, its worth going there. After you have done the trekking you would never regret. Fore more information, please click HERE. Langtang Trekking is close to Kathmandu, you do 7 hours of drive and then you start hiking, Langtang Trekking is one of the beautiful place to do hike. 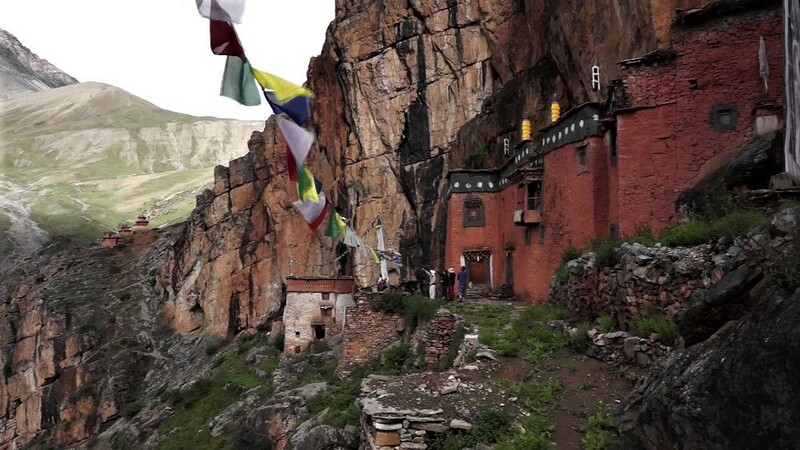 Many years ago Tebetan Monk cross the High Himayala for solitary ife as hermit. He found Langtang valley is the most suitable place for his meditation. Today, still Tebetan culture and people is seen in Langtang. During winter, Kyanjin Gumpa is a piece of Switzerland. Click HERE for more. 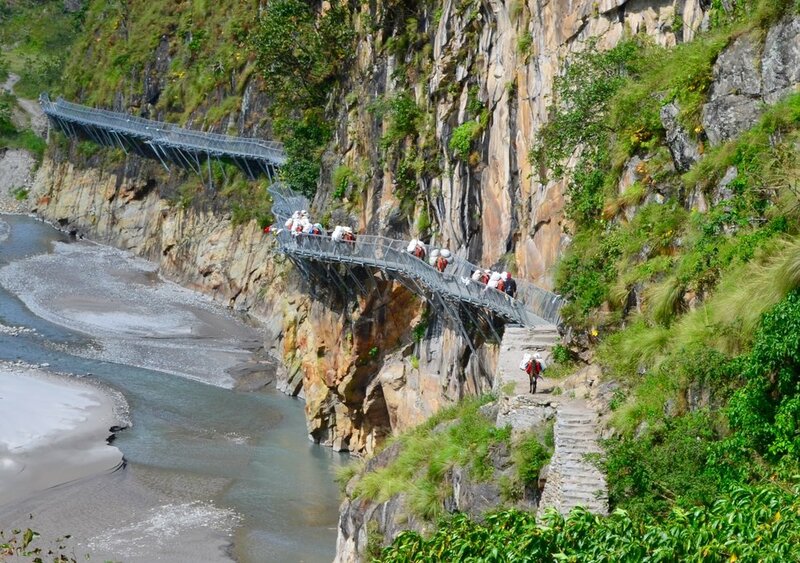 Manaslu Trekking is the choice of few adventurous people. 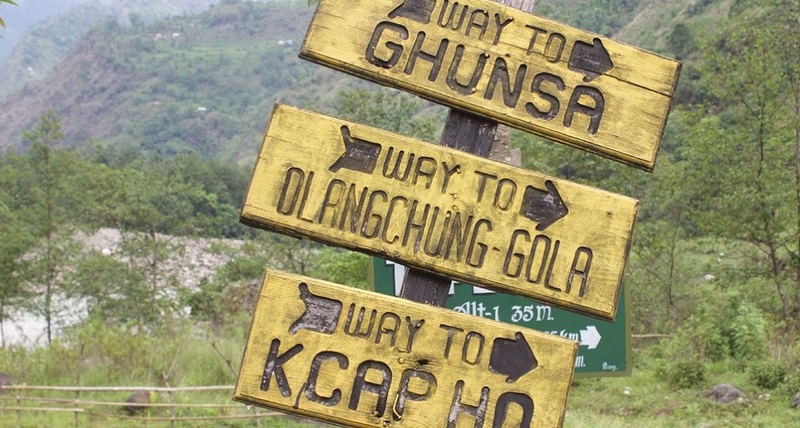 This trekking route is in Manaslu Conservation Area. It is the best remote trek and you will pass through Chum Valley, and it starts from Kathmandu via Barpak and ends in Beshisahar and back to Kathmandu. 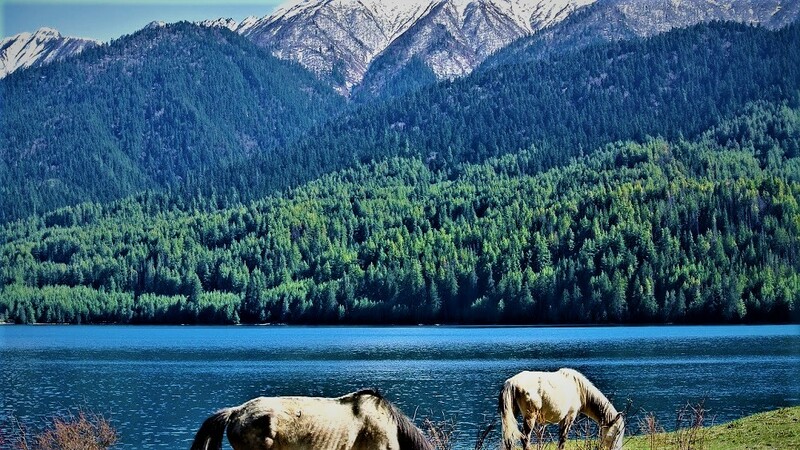 Rara Lake, they called it, swarga ko apsara, meaning beauty queen of heaven, because it’s the most beautiful place. It converts its color according to sunlight. Few people visit this place because it’s in the remote place and you need to hike to reach there. 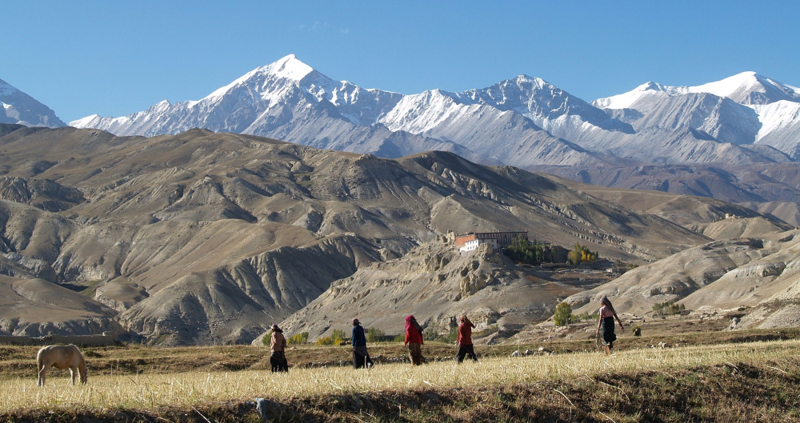 Kanchanjunga Trekking in the third highest peak of the world is solitary because of its remoteness. The name Kanchanjunga means the five treasures of the great snow in reference to five peaks which together forms Kanchanjunga.